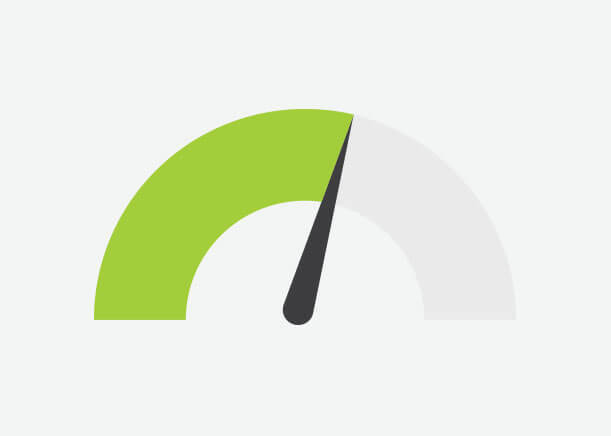 One of the most overlooked criteria for better page ranking is the load time of a website. Search engines tend to rank websites that load faster higher because a faster loading time means a better experience for the visitor. Therefore when optimizing your website, it is vital to ensure that every measure has been taken to decrease the load time of your website. Optimizing your graphics such as video and images can reduce loading time immensely. Image size is one of the first things that need to be looked at as images sizes can vary from a few kilobytes to many megabytes depending on your file type and compression. Where possible images should be converted to smallest file type without compromising the quality of the image. The smaller your images are, the faster your page will load. However this does not mean that low quality images should be used, as optimisation of graphics is also for cosmetic purposes. Images should be cropped and edited to be flattering and fit in with the design of the website. In terms of video it is vital to ensure that it does not slow down the load time of a website – all means of optimization should be explored to keep the size of the video to a minimum. Secondly embedding of videos should look appealing and invite users to view the video. The user experience of a website is as much influenced by the load time as it is influenced by the look and feel of a website. Therefore when optimizing the graphics of website, it is a good time to ensure that the cosmetic side of the website is taken care of too. Ensure that images look high quality, that videos and gifs play properly and that the graphics do not overpower the website.